There are two new changes to the Student Identity Verification process, one of which will make it easier than ever to submit your ID. You now have an option to submit verification by way of a secure, online fillable form made available by Dynamic Forms. All identification related documents must be sent in color. Black and white photocopies or electronic files will not be accepted. Please note: you must create a Dynamic Forms account to access the application. You’ll find step-by-step instructions on the web page. We will continue to accept verification in-person and by mail. 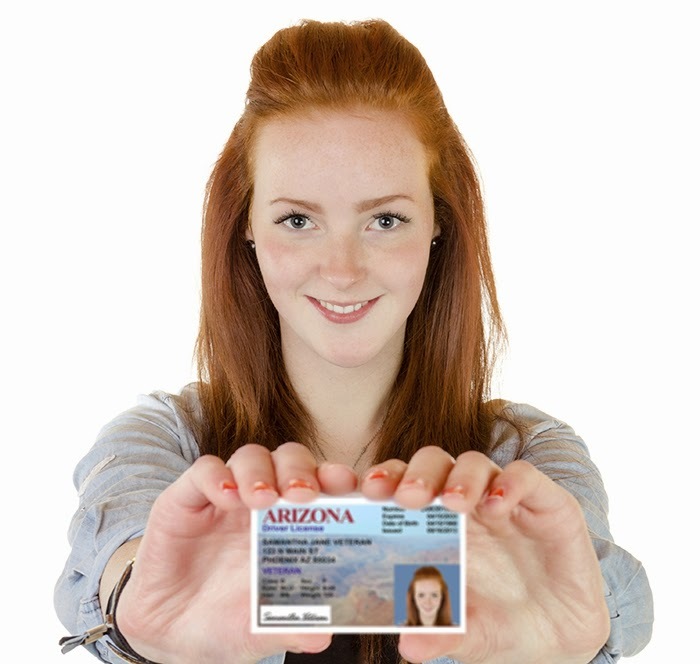 Rio Salado is the only Maricopa College to have an online Student Identity Verification option at this time. Please contact Admissions, Registration and Records at admission.info@riosalado.edu or 480-517-8540. We hope you enjoy the ease and convenience of the new online option.